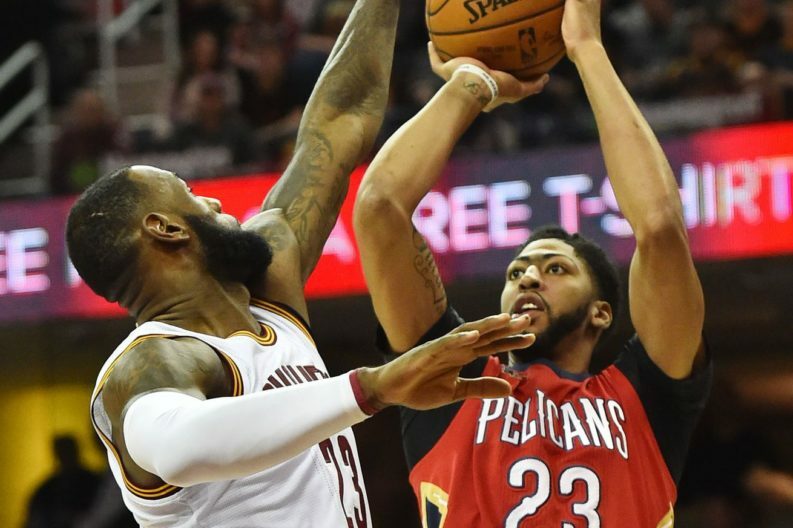 Trade rumors loom over The Brow being moved before the Pelicans engage in a full on rebuild. With the ruptured Achilles injury to DeMarcus Cousins taking the wind out of the New Orleans Pelicans postseason plans, there is anticipation of a fire sale in The Big Easy. Anthony Davis becoming available might be a better fit for the Spurs both athletically and culturally than LeBron James. Don’t get me wrong, in no way am I advocating for passing on a bought-in LeBron James (assuming such a thing even exists). But let’s face it, with all NBA teams dusting off their projectors and updating slides to their “Why LeBron Belongs Here” PowerPoint presentations –odds of landing the 3 time NBA Champion are slim. Davis faces having a stellar individual career with no major accolades to adorn his Wikipedia page. Davis deserves a run for the gold. He’s 24 and still one of the top players in the league with more to offer as he continues to develop. Trading for Anthony Davis does more for the Spurs future than LeBron who is 9 years Davis’ senior. Can you imaging a line-up of Dejounte Murray, Danny Green, Kawhi Leonard, LaMarcus Aldridge, and Anthony Davis? Even if Green was part of what gets Davis here, there is still a summer of free agency that will bring renewed interest in the Spurs new Big 3. So, it’s time to dust off your general manager hats and figure out the least impossible way for the Spurs to go about trading for The Brow. (Or are you still singing “Don’t Stop Believing” for LeBron?) Either way, let’s leave the Spurs #23 available, just in case.